Billy Bob's is the home of big-name concerts, bull riding and chicken fried steak with a reputation as gigantic as the state itself. 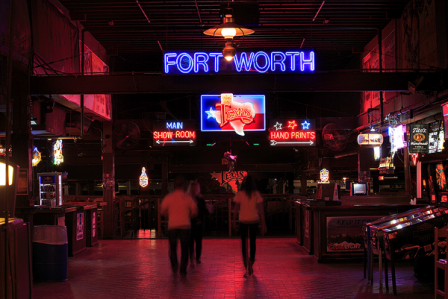 With a new dance floor, Billy Bob’s Texas fans will be two-stepping throughout the month of March with top name entertainers from the past, present and future gracing its historic stage. THE DANCE FLOOR IS OPEN EVERY DAY AND NIGHT FOR DANCERS TO SHOW OFF THEIR SKILLS! A Little Bit Rock & Roll While Billy Bob’s is known for hosting the biggest stars in country music, it also hosts Rock ‘n’ Roll & Pop Music stars. Ringo Starr, .38 Special, Men At Work, The Go-Go’s, Steppenwolf, REO Speedwagon, Styx, The Doobie Brothers, Jackyl, KC and the Sunshine Band, Pat Benatar, Heart, and ZZ Top have all performed at the World’s Largest Honky Tonk. Even Ray Charles and Bob Hope have taken the stage at Billy Bob’s Texas. Real Bulls, Real Action Billy Bob’s Live Pro Bull Riding takes place every Friday and Saturday night. We’re talking real bulls- not mechanical! Billy Bob’s also offers our guests a chance to be a rodeo star by providing an authentic stuffed bull photo opportunity as if they were part of the live action. Lights, Camera, Honky Tonk! Billy Bob's Texas has been featured in many acclaimed films, including Pure Country starring George Straight, Baja Oklahoma starring Lesley Ann Warren, Peter Coyote and Willie Nelson. In Addition, Billy Bob's Texas can be seen in reruns of many episodes of Dallas and Walker, Texas Ranger. About Billy Bob's Texas: In 1980, at the height of the Urban Cowboy craze, the idea for Billy Bob's Texas was born. Billy Bob Barnett and Spencer Taylor plotted what to do with a 100,000-square-foot department store that was closed and for sale. Barnett knew that the authenticity of the Stockyards and the size of the space would lend itself well to a nightclub. They hired a crew of 80 and set to work. Billy Bob was hesitant to make a commitment about when the club would open. He set the date for April 1, 1981. A fallback plan, if everything fell through, would be "April Fools!" Originally, the idea was to capitalize on the popularity of local musician Jerry Max Lane by naming the club "Jerry Max's Texas," but when legal barriers of licensing that name began to surface, Billy Bob added his own namesake to the club and "Billy Bob's Texas" was born. 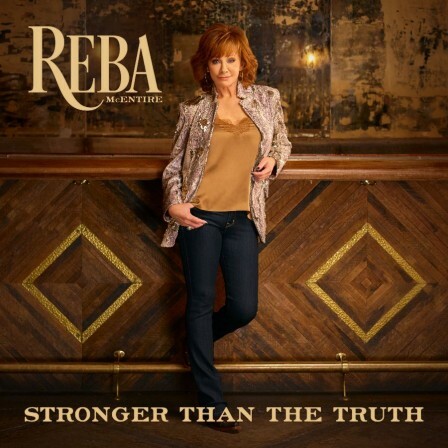 Reba's new album STRONGER THAN THE TRUTH will be released April 5. In the meantime, you can pre-order your copy now at Reba.com. 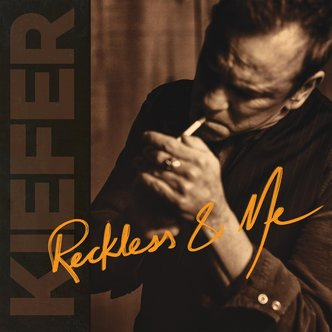 Special packages include an autographed vinyl, t-shirt, shot glass and bar tool set. Reba announced that she will return as host of the 54th ACADEMY OF COUNTRY MUSIC AWARDS. This year's show will air LIVE from the MGM Grand Garden Arena in Las Vegas on Sunday, April 7, 2019 at 8:00 PM ET on CBS! 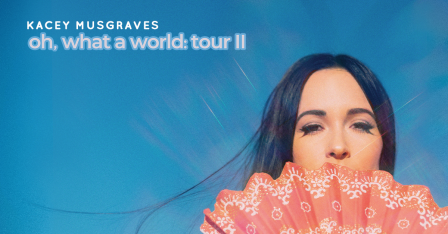 BILLBOARD PREMIERES BELLAMY BROTHERS' "IF YOU EVER LEAVE"
Due to overwhelming demand, multiple GRAMMY award-winning singer/songwriter Kacey Musgraves has added 17 new North American shows to her sold-out Oh, What a World: Tour. Following her previously announced tour dates, Kacey will hit the summer festival circuit, becoming the first-ever female country artist to play Coachella, and will then launch the second North American leg of her tour on August 24th at Vina Robles Amphitheatre in Paso Robles, CA. These new dates, produced by Live Nation, will include returns to major cities such as Phoenix, Philadelphia, Boston, and Toronto, and will make stops in Santa Fe, Charlotte, and New Orleans, among others (see below for full list of tour dates). For tickets go to http://www.kaceymusgraves.com/tour.